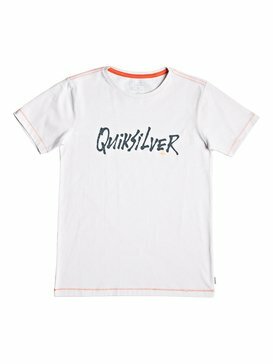 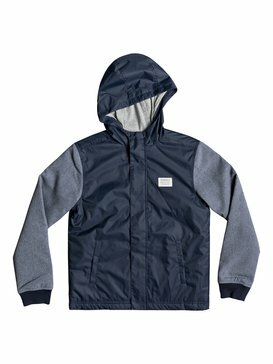 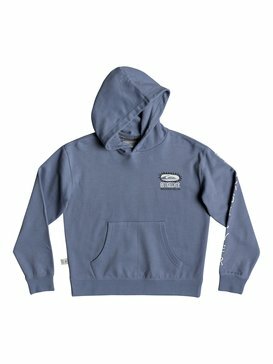 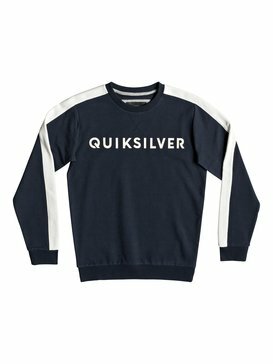 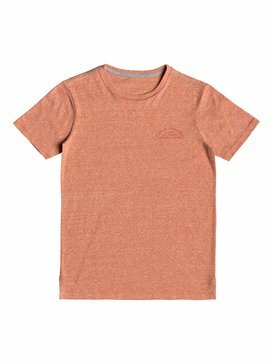 From it’s very first days, Quiksilver has aimed to create clothes that are comfortable without sacrificing style and fashion. 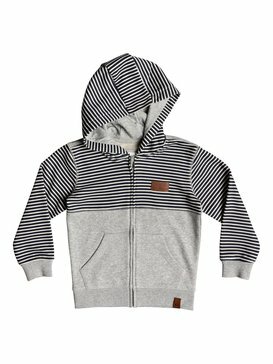 We pride ourselves in selecting only the highest quality fabrics and materials, and our new collection of baby clothes is not an exception. 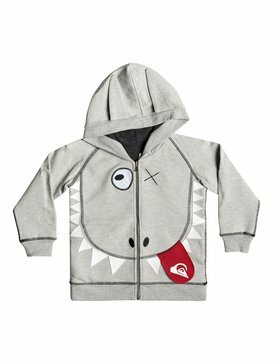 Our kid’s clothes are tested to the highest international standards, and each element that we make available to you is proven to be among the best in the market. 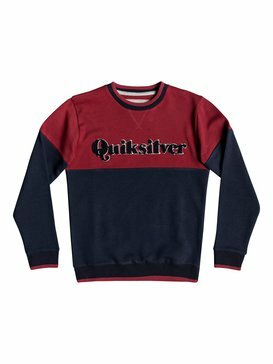 We understand that, when it comes to kid’s clothes, there are several elements to account for: first, quality. 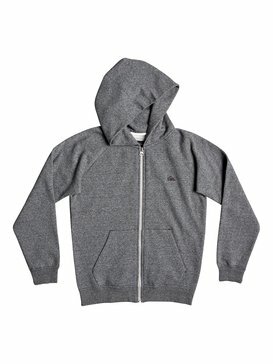 Fabrics should be gentle to their delicate skin and soft to the touch. 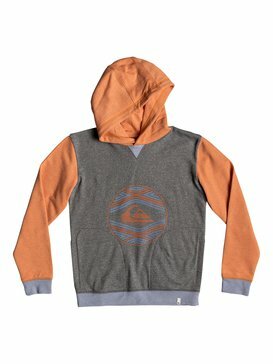 Then, comfort: because kids need to move around a lot, and their clothes should allow them the freedom to do so. 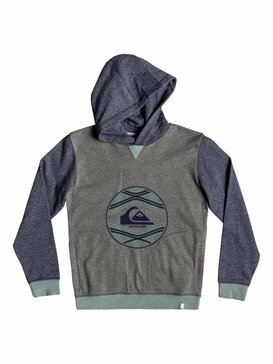 And last, we know that you want your kids to look amazing, so design is also paramount. 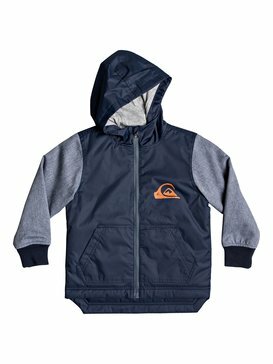 Our line of baby clothes carefully balances these three aspects in order to offer you the best products at affordable prices. 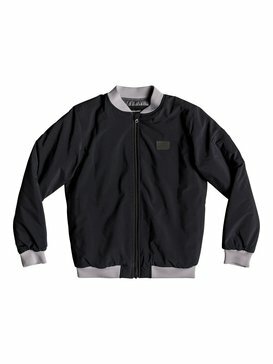 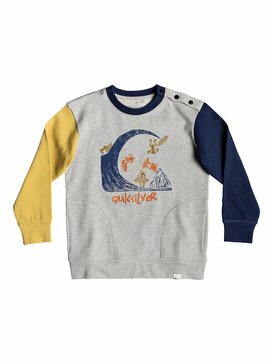 If you are looking to get something for your own kids, or you are thinking about getting a present for a new parent, look no further. 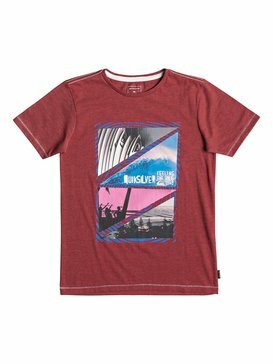 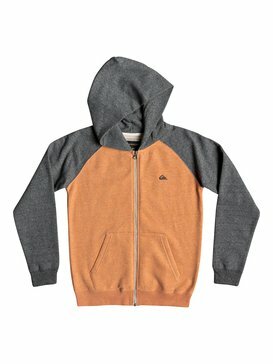 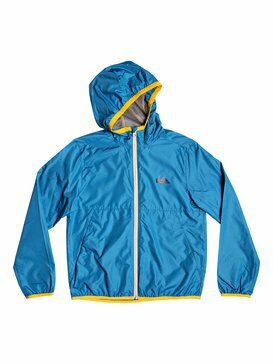 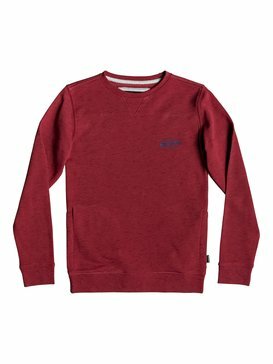 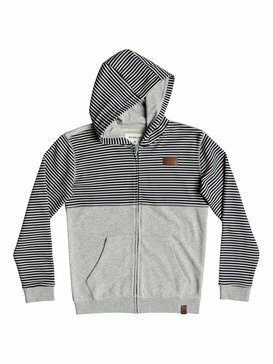 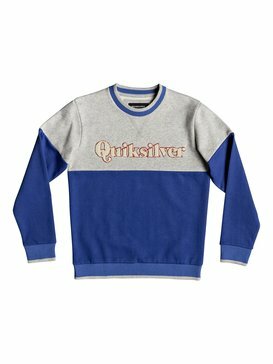 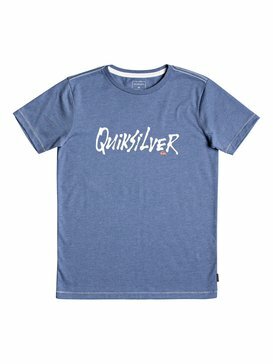 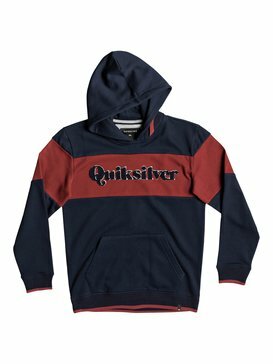 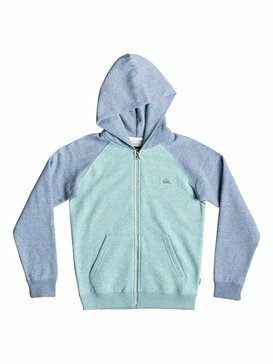 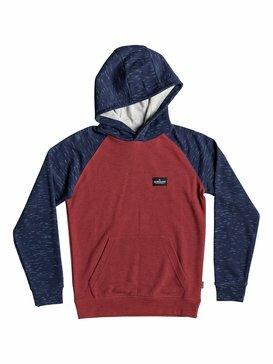 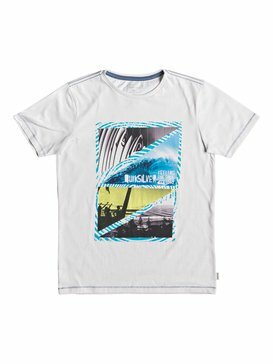 Quiksilver’s collection of boy’s clothes is the best you can get, and we guarantee your satisfaction! 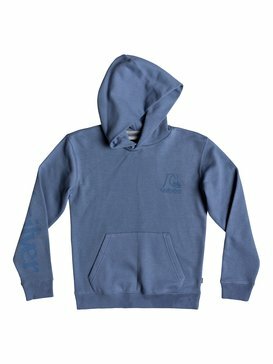 We are a brand that’s been around for a long time. 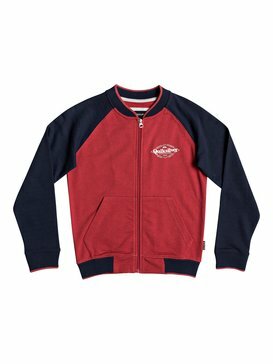 We have all the experience and knowledge required to design and manufacture the best boy’s clothes available in the market, and we are now offering you the chance to buy them online. Within our collection, you can find items for children from 3 months to 16 years old. 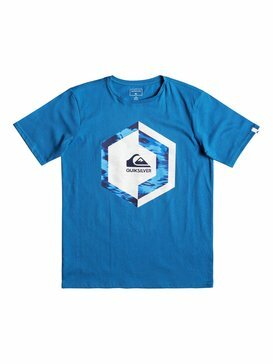 We have everything that you can possibly need; from accessories to jumpers and t shirts, and even ski clothing and surf clothing for sports lovers! 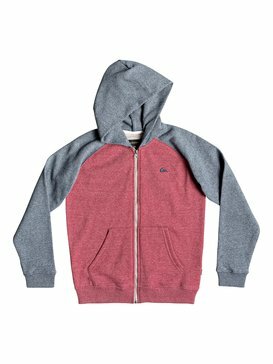 When you get an item from our kid’s clothes collection, you are getting a highly durable and comfortable garment; one that your kid will most surely love to wear. 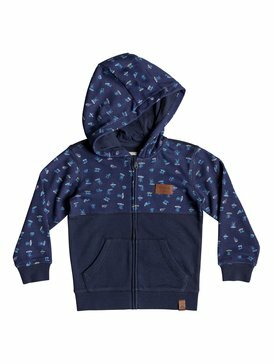 Our baby boy clothes have been designed with the same brand spirit that has set us apart from the beginning: a sense of adventure and challenge, combined with an original style. 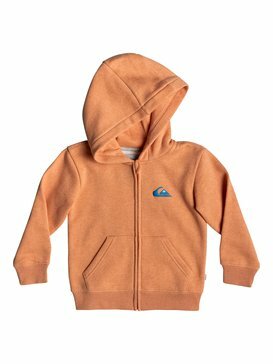 When you get baby boy clothes from us, you can be sure they will still look as good as new, even after many months of use. 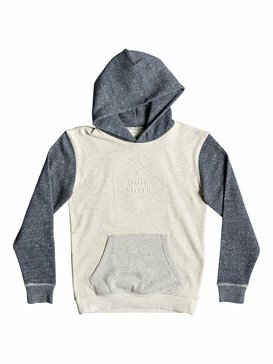 We take pride in what we do, and we carefully select each element that we include in our boy’s clothes. 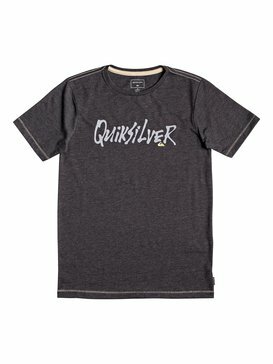 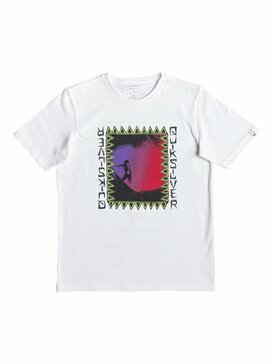 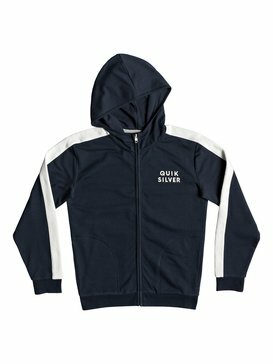 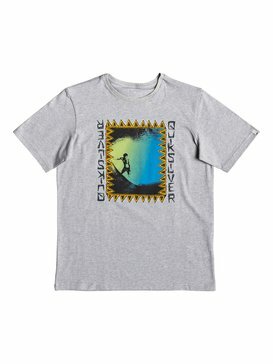 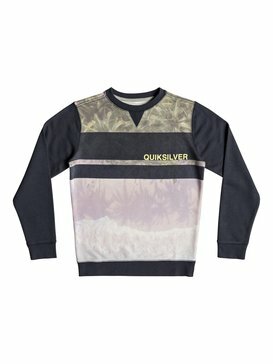 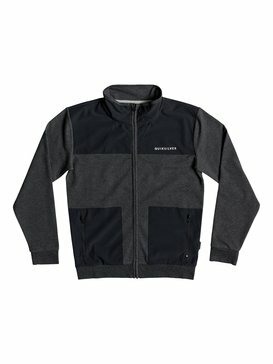 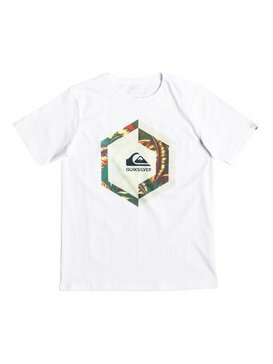 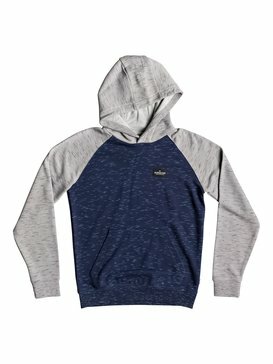 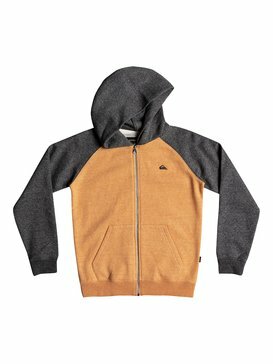 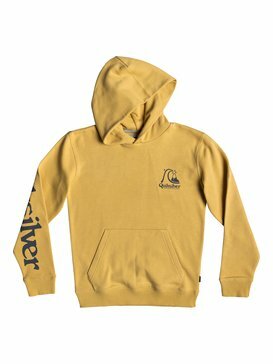 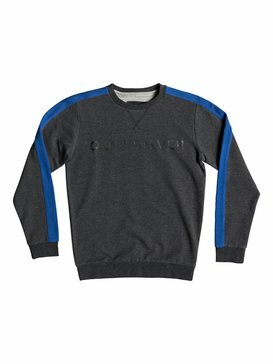 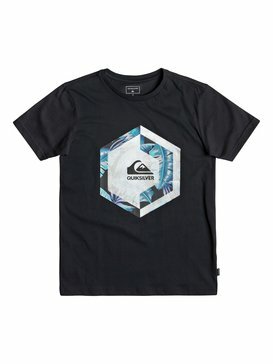 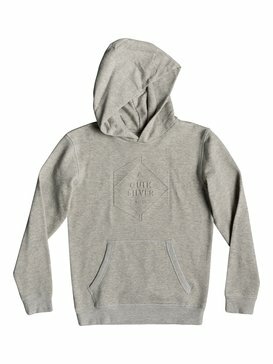 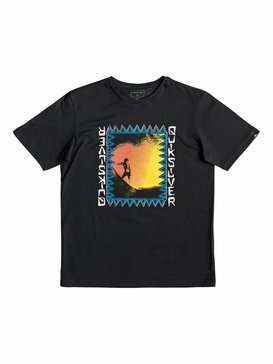 It doesn’t matter if you are looking for shoes, trousers, shorts or cardigans; or even shirts: if you want to buy the best quality, you have to choose Quiksilver. 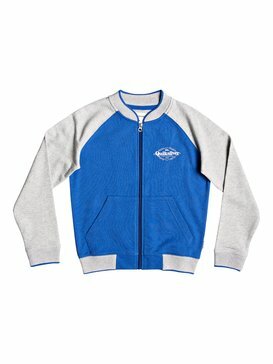 It is not by chance that sports professionals prefer our brand: they know we offer only the best items. 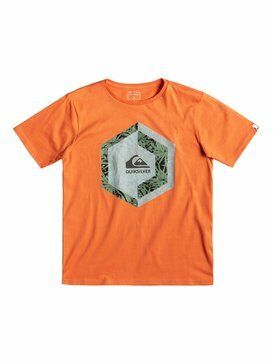 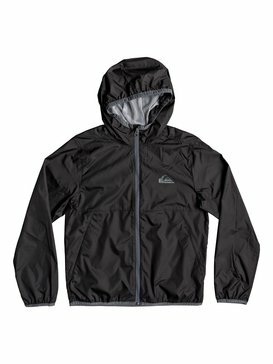 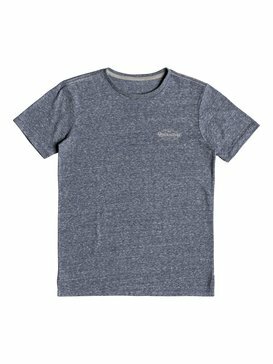 Because your kids deserve the best, don’t wast your time and money in clothes that will not feel comfortable or will tear after the first use: the safe and smart choice is always Quiksilver. 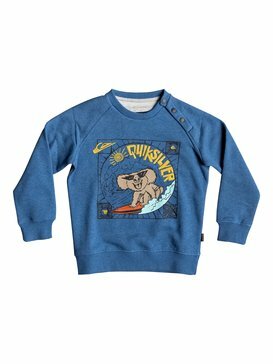 Because we understand that shopping with kids is hard, you can buy your kid’s clothes online today! 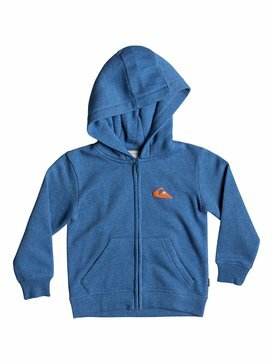 We have put together an excellent online shop so you can browse our baby clothes and boy’s clothes collection without leaving your home. 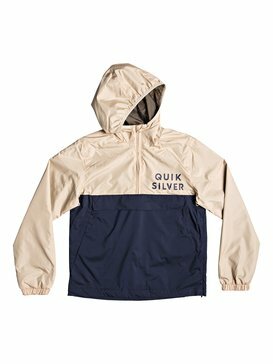 Our payment gateway is simple and safe, and we have a dedicated customer support team ready to assist you in every step of the process. 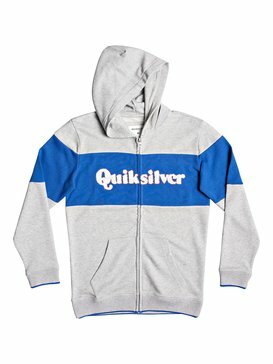 It’s as easy as a few clicks, and you get your items shipped to your doorstep! 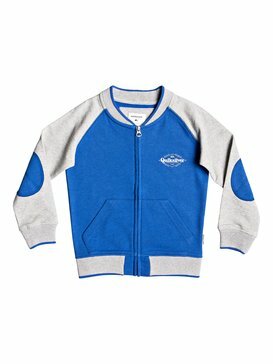 Don’t hesitate any longer, buy your kid’s clothes online today!